A60 hatches are mostly used as escape hatch. Options are same as with the A60 fire doors, A60 escape hatches are made with panic bar inside. We built these A60 hatches also as a locker hatch on board. For yachts only we make A60 hatches with concealed hinges. A60 escape hatches are type approved and bare the EC certificate. 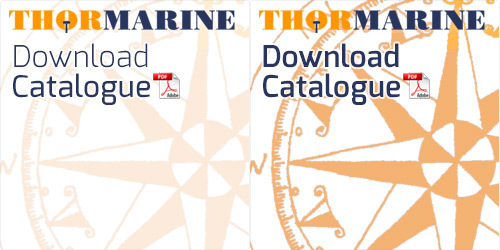 Thormarine supplied to Heddle Marine Canada A60 hatches and a watertight door. These Offshore Grease Skids will be manufactured in full new series of Skids.